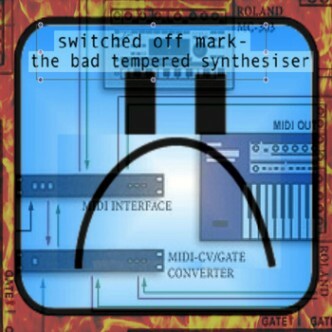 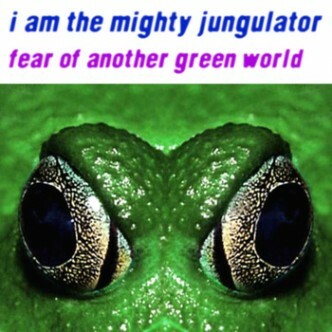 Filter results from the drop down menu under ‘Music’ to find out about my recordings as i am the mighty jungulator, plus soundtracks I have composed for dance performance, film and TV. 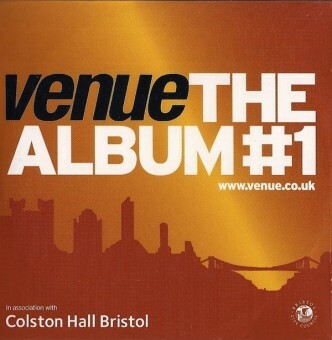 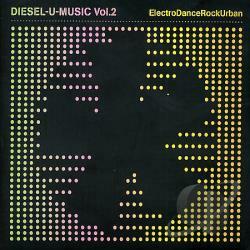 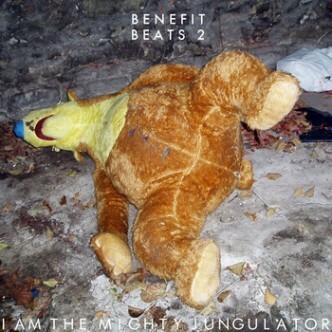 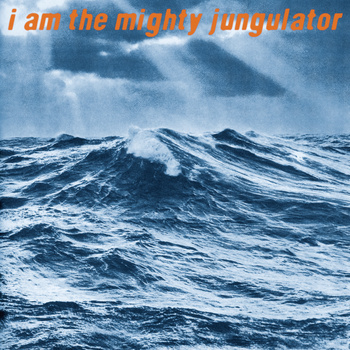 15 track LP released 9 September 2008 by i am the mighty jungulator available on bandcamp. 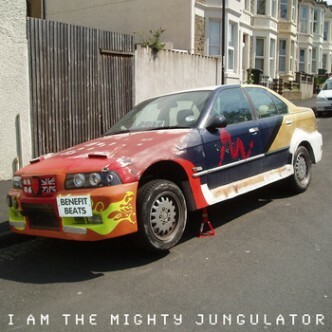 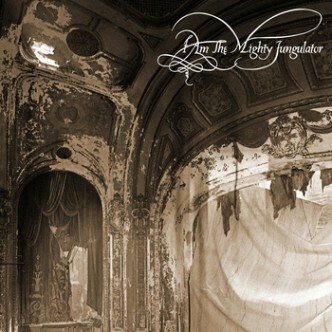 Released 17th June 2010 by i am the mighty jungulator, available on Bandcamp.